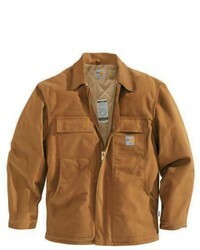 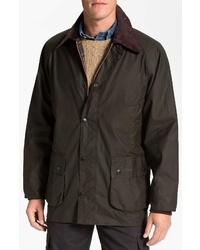 Barbour Longhurst Water Resistant Waxed Cotton Jacket With Detachable Hood $399 Free US shipping AND returns! 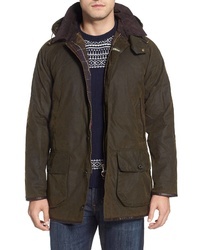 Barbour Arlington Waterproof Hooded Jacket $349 Free US shipping AND returns! 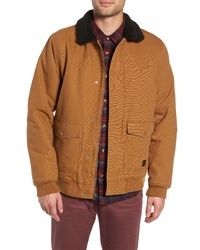 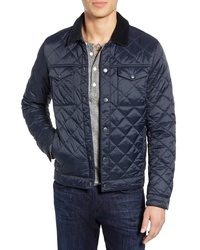 Barbour Pardarn Quilted Jacket $249 Free US shipping AND returns! 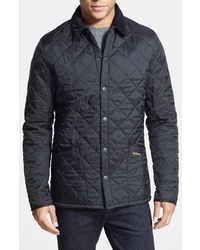 Barbour Heritage Liddesdale Regular Fit Quilted Jacket $199 Free US shipping AND returns! 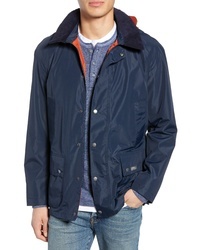 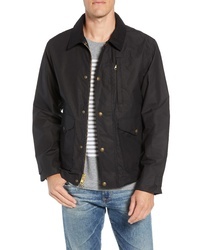 Barbour Bedale Relaxed Fit Waterproof Waxed Cotton Jacket $379 Free US shipping AND returns! 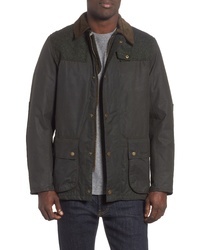 Barbour Wight Waxed Cotton Jacket $449 Free US shipping AND returns! 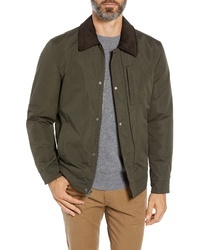 Filson Short Mile Marker Waxed Cotton Jacket $350 Free US shipping AND returns! 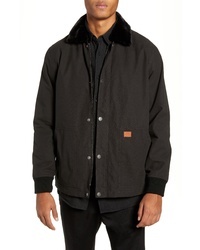 Globe X Driza Bone Waxed Jacket $119 Free US shipping AND returns! 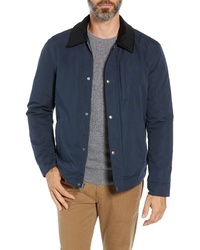 Vans Belden Jacket $129 Free US shipping AND returns! 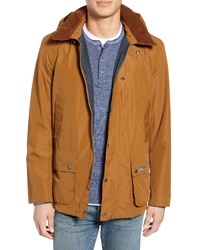 Cole Haan Signature City Rain Barn Jacket $90 $225 Free US shipping AND returns!